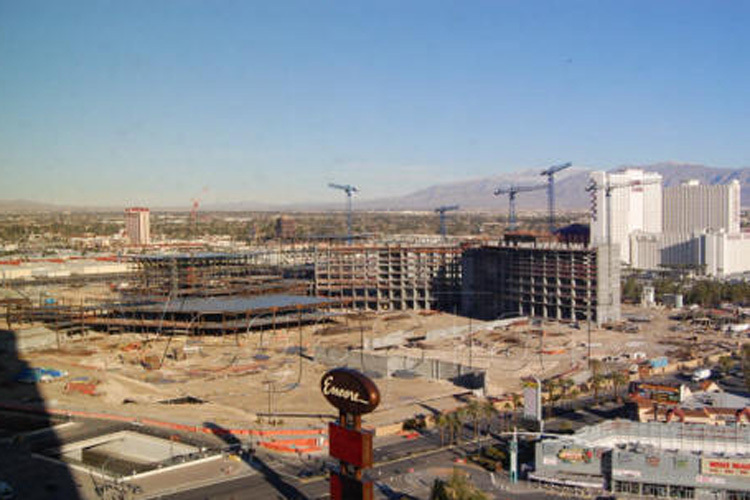 March 13th 2007, the aging Las Vegas Stardust Hotel-Casino was demolished creating space for the new Echelon Project. Guests are able to visit 4 hotels with a total 5300 rooms, have the largest casino floor at 140,000 square feet, 25 restaurants and bars, with numbers of pool and garden areas, a 4000-seat production theatre for larger concerts and 1500-seat theatre for smaller shows. 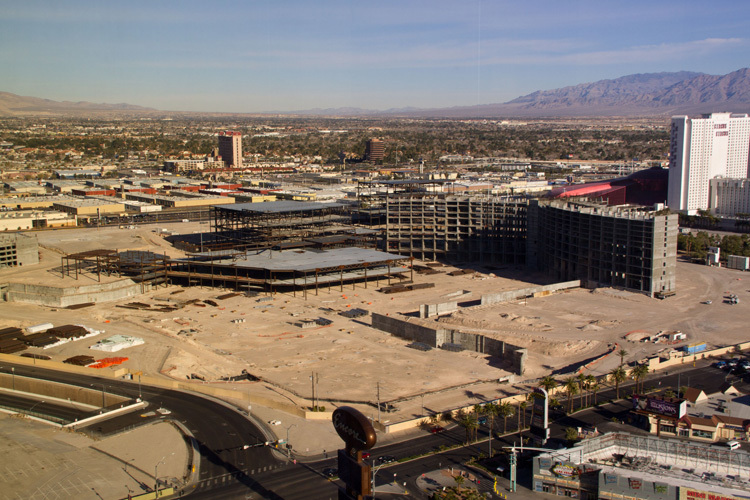 This 350,000 square feet retail complex was developed with a variety of high end shops, night clubs, bars and covered parking for over 8000 cars. 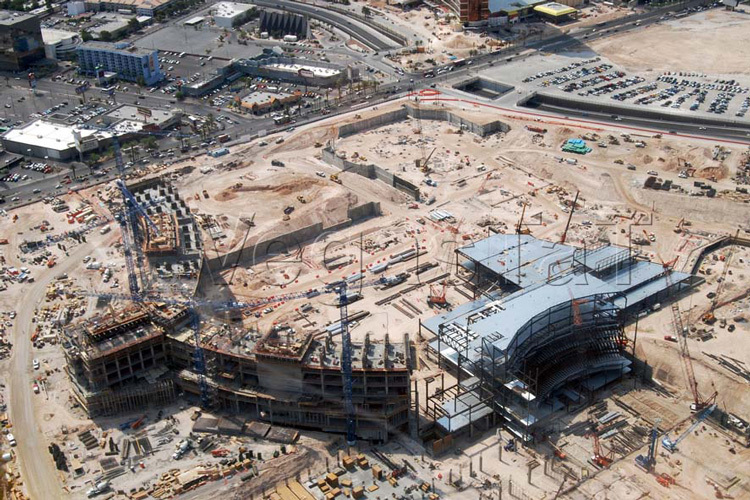 In August 2007, Dowco was awarded the contract to detail the 750,000 sq. ft. Exhibition and Convention Center part of the Echelon Project. This 22,250 ton Convention Center structure with 110 meeting rooms was divided into 3 Phases and 36 Erection Sequences consisting mainly of Built Up Plated Columns, BRB Wall Bracing system and approximately 110 Floor and Roof Trusses.